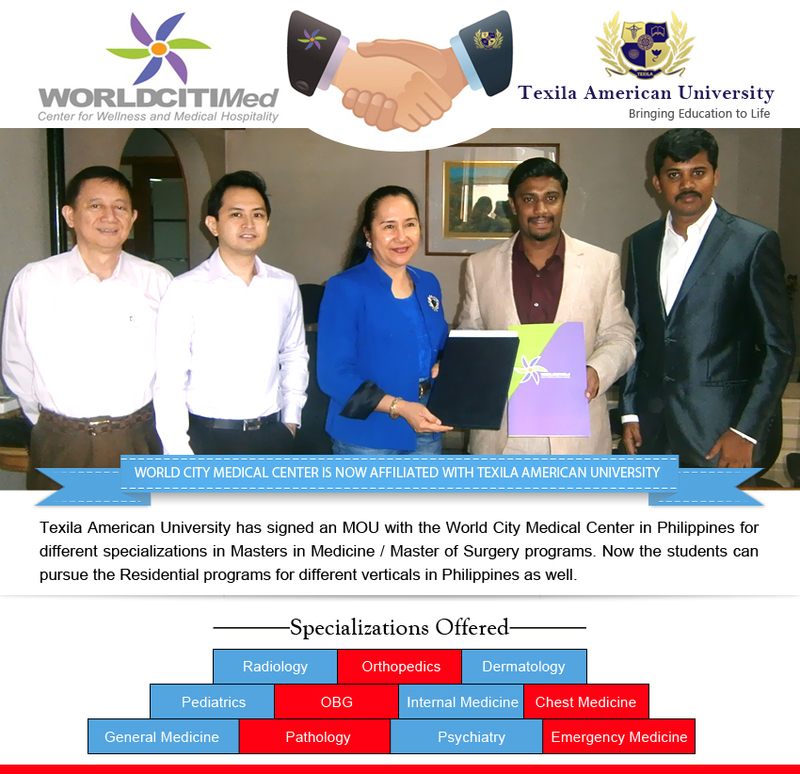 Texila American University has signed a Memorandum of Understanding (MOU) with the World City Medical Center, Philippines for different specializations in Masters in Medicine / Master of Surgery (MD/MS) programs. Now the students can pursue the Residential programs for different verticals in Philippines as well. World City Medical Center is one of the leading healthcare providers in Philippines and is marked as a tertiary hospital with 276 bed capacity. It encompasses the preventive, curative and rehabilitative facets of the maintenance of the physical and psychological welfare of the society. With the well advanced tradition of an excellent healthcare provider and unmatched hospitality, the World City Medical Center dedicates itself in providing optimum and holistic healthcare and wellness to its patients all around the world. The infrastructure of the hospital ranges from the grand-standing lobby to various comfy suites and private rooms. The hospital guarantees all its patients and customers a medical and wellness experience unparalleled by any medical centers in the country. The Post Graduate Degree will be awarded by the Texila American University and the Training will be provided by the World City Medical Center, Philippines. 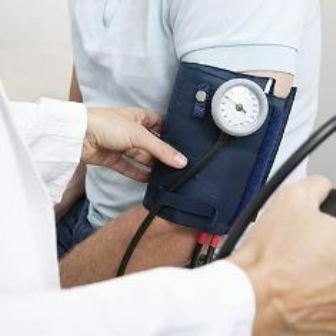 This entry was posted in Educational News and tagged best caribbean medical schools, caribbean medical universities, Masters in medicine philippines, Masters in surgery. The Olig family (oligodendrocyte transcription family) is widely expressed in the central nervous system of various mammals. 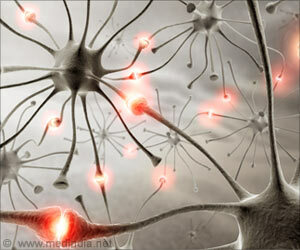 And it plays a critical role in central nervous system development by controlling differentiation and maturation of oligodendrocytes, motor neurons and astrocytes. Moreover, accumulating evidence demonstrates Olig family participation in many central nervous system diseases. Therefore, based on current literature, Dr. Lehua Yu and co-workers from Second Affliated Hospital, Chongqing Medical University in China examine the role of the Olig family in central nervous system development and related diseases. The Olig family is known not only to be an important factor in regulating neural cell differentiation, but also affects acute and chronic central nervous system diseases, including brain injury, multiple sclerosis, and even gliomas. The educators who attended the Ross Med Education Summit, held in Miami June 11-12 undefinedwere focused on the topic of how to better integrate basic science into clinical training. Last February a Summit took place in Dominica to discuss improving the integration of clinical knowledge into the basic sciences’ curriculum. At both events, clinical clerkship directors, clerkship chairs and program directors from RUSM’s hospital affiliates around the country engaged in dialogue with RUSM’s department chairs, deans and faculty members from Dominica, where the basic science curriculum is taught. They explored ways to enhance the student learning environment and to increase opportunities for student success. Alison Dobbie, MB, ChB, MRCGP, RUSM’s Senior Associate Dean for Medical Education, who organized the two Education Summits, said that one of the “good takeaways,” from the Miami Summit was the fact that the basic science chairs requested access to the Essential Patient Encounters that are used in the core clerkships, “to have that in their educational armory.” These materials were quickly provided to them. Dr. Dobbie said that RUSM would be looking at doing a curriculum-mapping pilot project in one integrated module of the basic science curriculum. 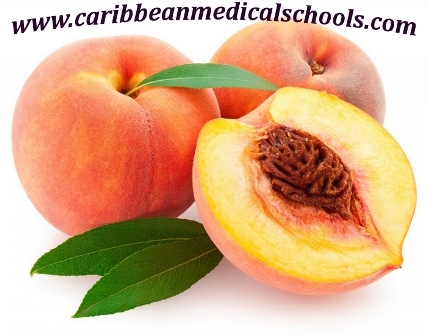 This entry was posted in Educational News and tagged best medical education, caribbean medical schools, medical eduction, top medical schools.